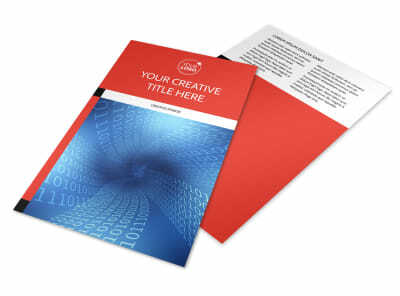 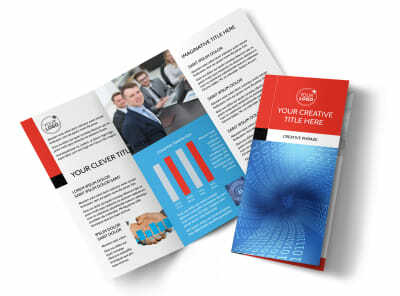 Customize our Data Analysis Consulting Brochure Template and more! 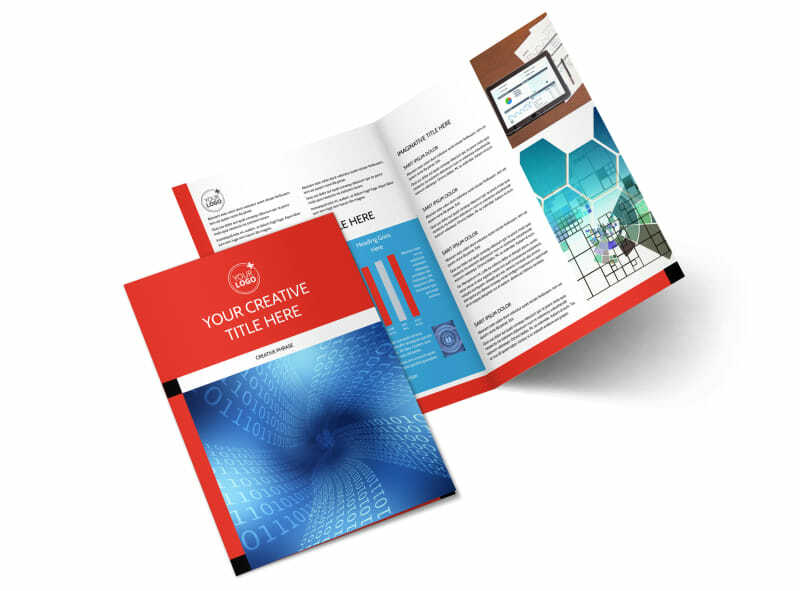 Explain the importance of data analysis to those who are in need of utilizing your skills with a data analysis consulting brochure you create yourself using our user-friendly online editor. 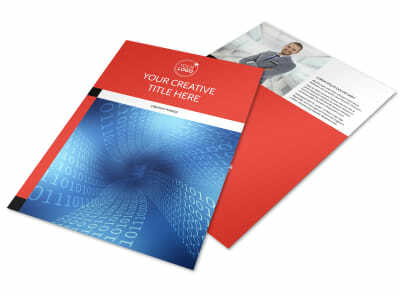 Choose whether to customize a bifold or trifold template, select the size that you want, and gussy it up with relevant images, text, and more. 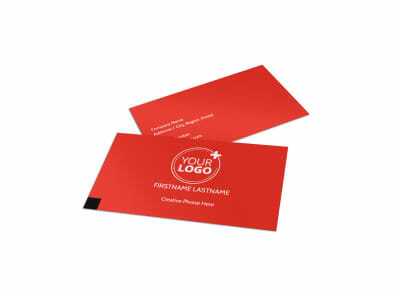 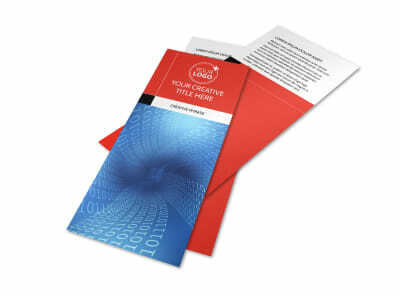 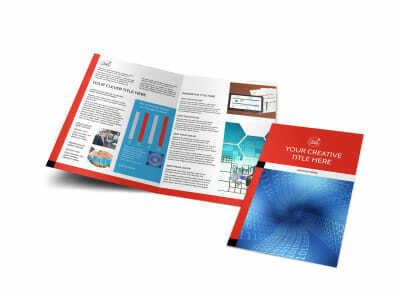 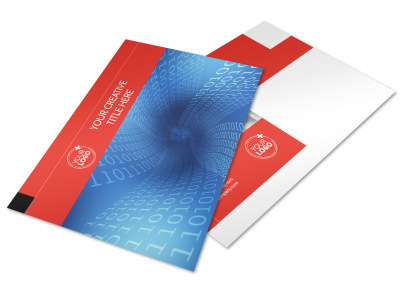 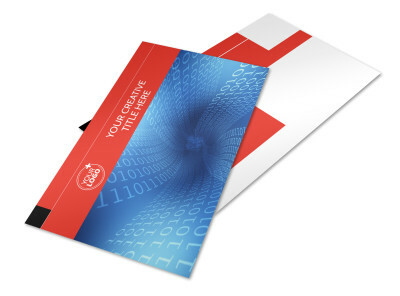 Print your brochure from your own office or send it to our expert printers for a professional product.